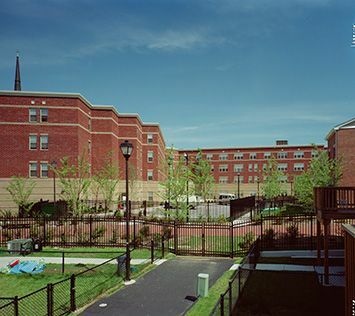 Built in 2000, Terrace Garden Co-op is a 4-story, 88 unit community for independent senior citizens who are 62 years or older. It is nationally recognized as “A Community of Quality” by the National Affordable Housing Management Association. Join the members of Terrace Garden Co-op for their trips to plays or dinners and summertime cookouts on the patio. When you’re not socializing or volunteering, you can relax in the privacy of your own apartment. Many of the units at Terrace Garden are subsidized and all of them are affordable. Don’t wait, call for tours! Join us today!